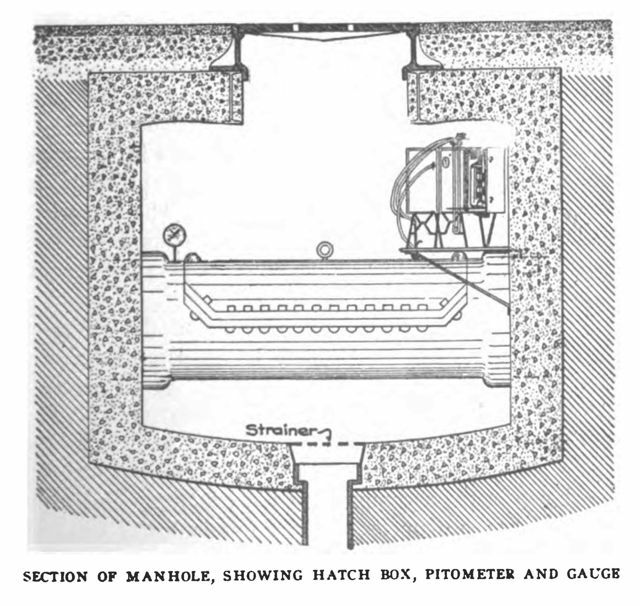 July 3, 1907: Municipal Journal and Engineerarticle. Maintenance of Water Mains. “One of the subjects most freely discussed at the Toronto meeting of the American Water Works Association, and which was touched upon by several papers, was the matter of tuberculation and other stoppage of water mains, methods of cleaning them and of measuring the flow therein. Of the papers treating of these general subjects by far the most exhaustive was that of Nicholas S. Hill, Jr., of New York, entitled “Tuberculation and the Flow of Water in Pipes.” In his introduction the author says: “I wonder for how long a time water works engineers and superintendents will be willing to bury their distribution systems under four feet of earth and leave them to rust, corrode, fill up and putrefy, without means of access for inspection or cleaning.” He claims that the cost need not stand in the way of the remedy of these conditions, and that habit alone is to blame for them. 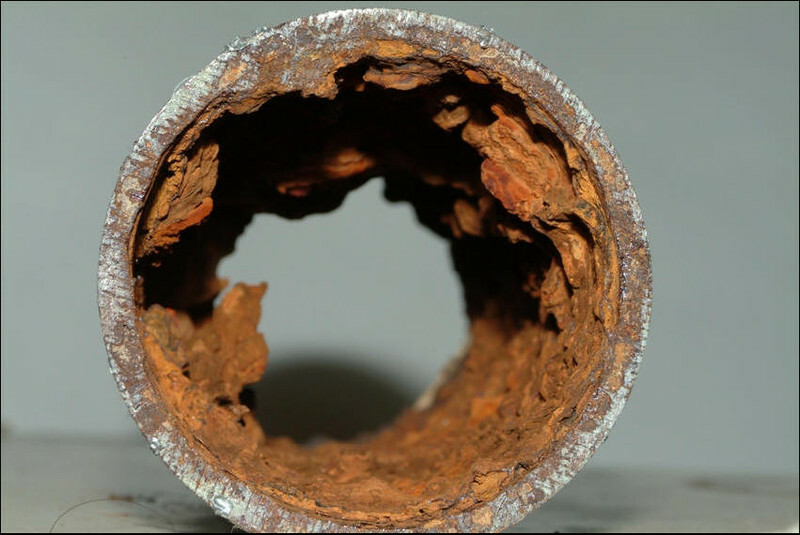 Commentary: On the whole, this paper is a pretty sophisticated discussion of water chemistry and the corrosion of water mains. It would be many decades before the tubercles would be identified as complex structures of iron oxides and hydroxides. A later discussion in the paper about biological growths in water mains is particularly valuable. 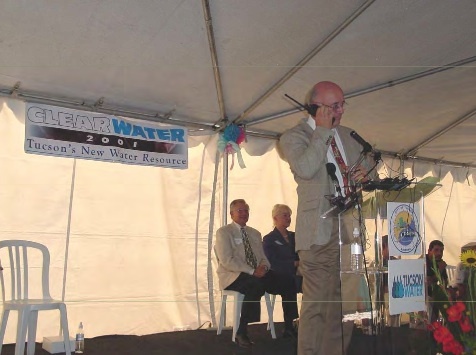 It should be recalled that this article was published more than one year before the introduction of chlorine for disinfection purposes at Boonton Reservoir by Dr. John L. Leal. 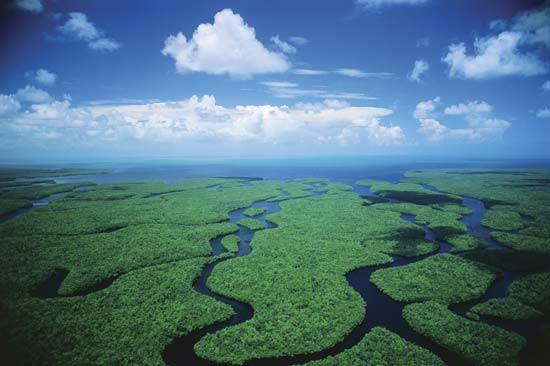 After chlorination became widespread, the flora and fauna of distribution systems changed dramatically. This entry was posted in Year 6 TDIWH and tagged AWWA, corrosion, George C. Whipple, Nicholas S. Hill, tuberculation, water, water history, water mains on July 3, 2018 by safedrinkingwaterdotcom. 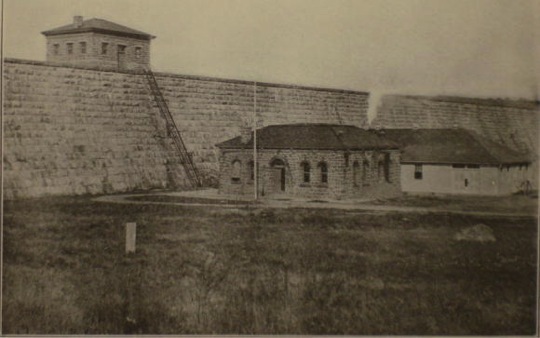 July 3, 1907: Municipal Journal and Engineer article. Maintenance of Water Mains. “One of the subjects most freely discussed at the Toronto meeting of the American Water Works Association, and which was touched upon by several papers, was the matter of tuberculation and other stoppage of water mains, methods of cleaning them and of measuring the flow therein. Of the papers treating of these general subjects by far the most exhaustive was that of Nicholas S. Hill, Jr., of New York, entitled “Tuberculation and the Flow of Water in Pipes.” In his introduction the author says: “I wonder for how long a time water works engineers and superintendents will be willing to bury their distribution systems under four feet of earth and leave them to rust, corrode, fill up and putrefy, without means of access for inspection or cleaning.” He claims that the cost need not stand in the way of the remedy of these conditions, and that habit alone is to blame for them. This entry was posted in Year 5 TDIWH and tagged AWWA, corrosion, George C. Whipple, Nicholas S. Hill, tuberculation, water, water history, water mains on July 3, 2017 by safedrinkingwaterdotcom. 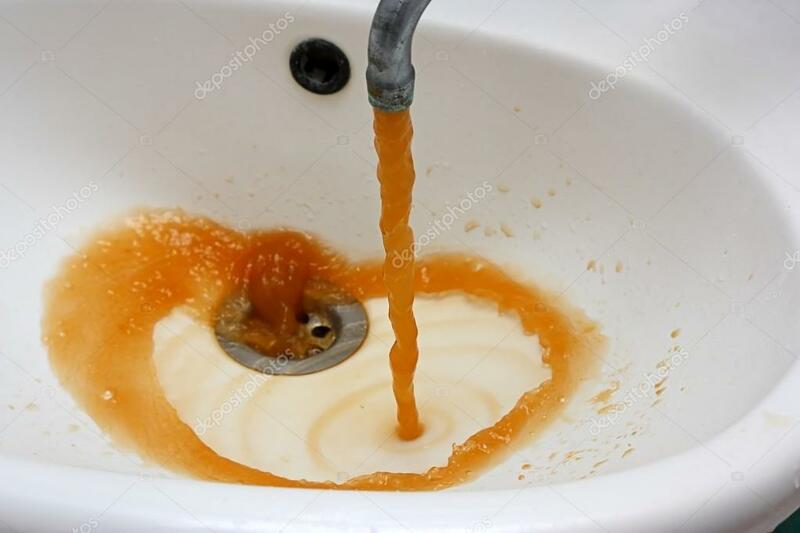 This entry was posted in Year 4 TDIWH and tagged AWWA, corrosion, George C. Whipple, Nicholas S. Hill, tuberculation, water, water history, water mains on July 3, 2016 by safedrinkingwaterdotcom.